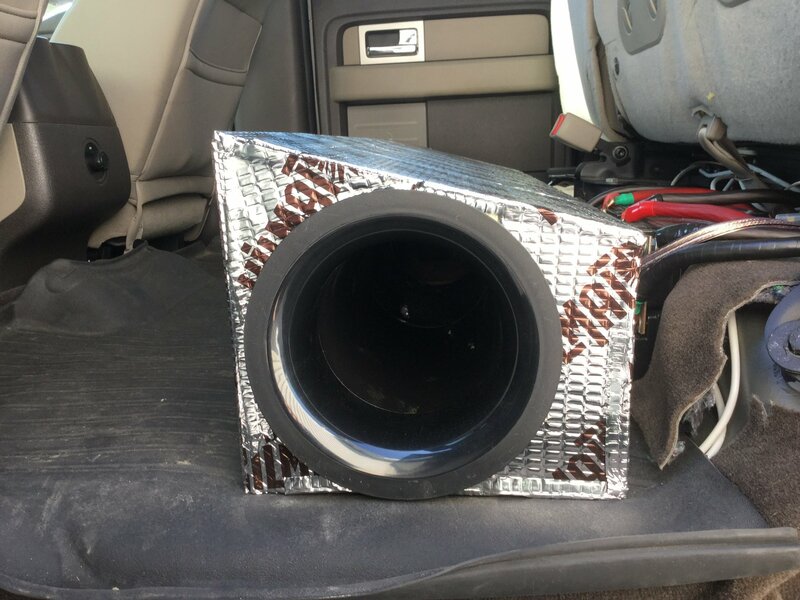 So, I'm thinking either 2 10s in a ported Fox Box or 4 8s in a sealed Sub Thump box. I will likely be going all Skar Audio just because of price. I listen to everything and am looking for a solid SQL setup. Under seat build ?, and if yes do U have a seat lift installed. 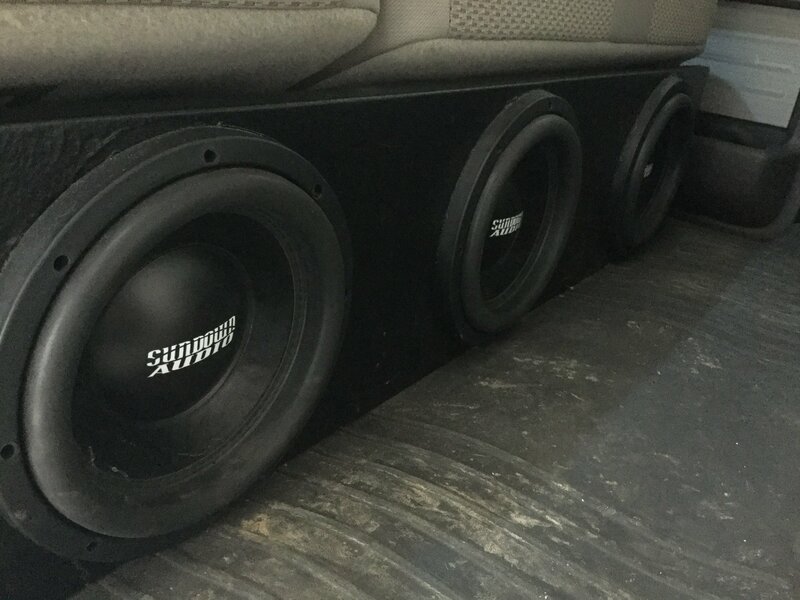 Skar has great subs but for ported they like room and U may not have enough. I’ve done 3 Sundown SA 10’s sealed and 2 ported both sounded great the sealed box was more punchy and I liked it better. Yes, under seat. Don't really want to lift it. U must be looking at Skar VD series and laying subs flat. I own 1 VD 10 in my beater it’s a great cheap sub. Don’t know if U have enough room but I don’t know your measurements, I’m sure it’s close. I would choose 2 VD 10’s sealed over any number of 8’s though. If U listen to just rock 8’s would be fine but they can’t handle lows well when U listen to anything under 40hz. 8s can get low, nasty, and windy in the right enclosure. they typically require less airspace too. OP are you not keen on raising the seat because of cost of the pre made brackets? if so, see how the pre mades actually do the seat lift. chances are you could get 2 pieces of 3" box steel and raise the lower part of the seat yourself. 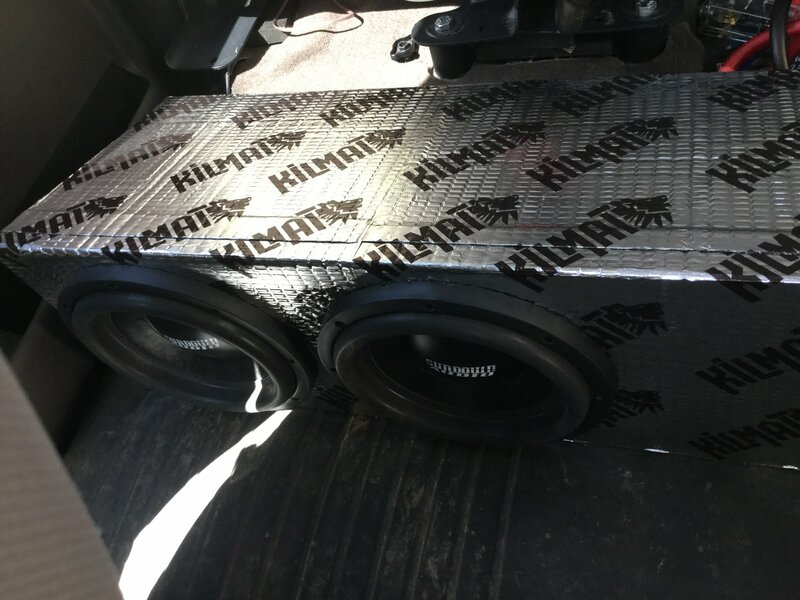 fwiw 4 8s in the right ported box would be musical and loud on good power. I'm capable of fabbing and installing lift brackets myself, I'm a machinist and fabricator by trade. My concern is the possibility of compromising safety by modifying the seat height. for sure, i understand where you're coming from. worth an hour of your time to install them, check that the seatbelts are still in a good spot with the new raised lower section and see how you feel about it. i dont think much would change in terms of crash results, and being a machinist, im sure you could work up something really secure to make sure the seat was just as secure as the factory mount. I understand where your coming from but with his space 2 10’s will be louder , he has no room under a seat for 4 8’s maybe 3 and 2 10’s ported would be better . I’ve been dealing with this same issue and that’s if he can make it fit seat has to go up for ported no question. He’s looking at Skar VD series and they need room for ported .